IBM announced that its general manager for Greater China Shally Wang has retired. Wang's tenure ended on January 1, 2017, and Jeff Rhoda was appointed new general manager of IBM Greater China Group. Wang served IBM for 34 years, including 20 years in mainland China. She had been responsible for supporting IBM's major clients in the banking and telecom industries. Chen Liming, chairman of IBM Greater China, said that Wang has been actively realizing and promoting IBM's values. She is always customer-centric and takes the successes of customers as the successes of IBM. She cares for employees and she is a respected leader. 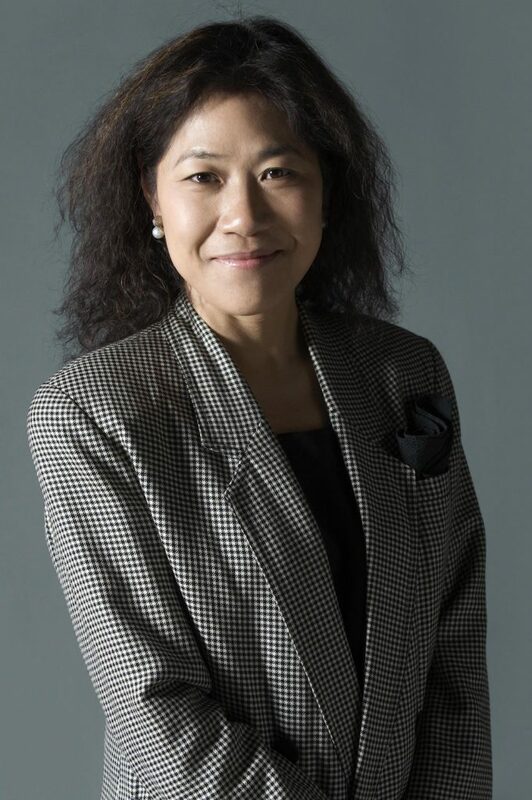 Commenting on the appointment of new IBM Greater China general manager, Chen said Rhoda has over 30 years of experience in various departments, including sales, market, and channel. Before this appointment, Rhoda was general manager of IBM South Korea, leading the full businesses of IBM in the country. Before that, he was regional general manager for IBM Australia and New Zealand. Rhoda is no stranger to China and he once worked in China for seven years from 2007 to 2014. 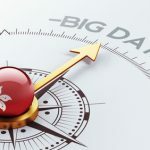 IBM Greater China is striving to provide customers with industrial solutions basing on cloud computing and cognitive technologies, and Rhoda's extensive industrial experience is expected to enhance the power of the team. In addition, Wang will be senior consultant of IBM Greater China until mid 2017 to ensure the smooth business handover.